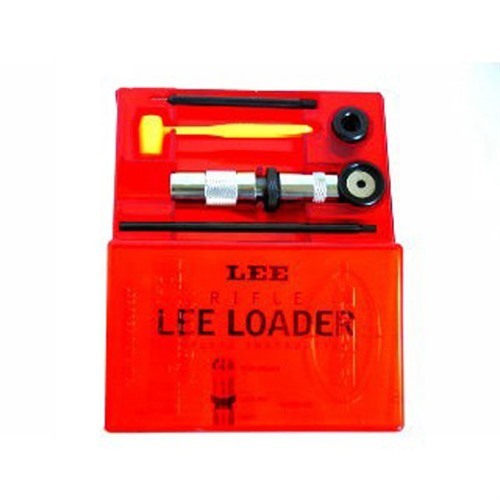 I have been using a Lee Loader in 303 British since 1970. It works great. I have used it to reload at least 1000 cartridges and it still works as well today as it did way back then. The only thing that I can say is that the hammer wears on you after a few dozen hits on the cartridges.